The Accu-Cull Weigh-IN Bag with Zipper features a removable mesh insert and is designed to perform multiple functions for taking your fish to weigh in. 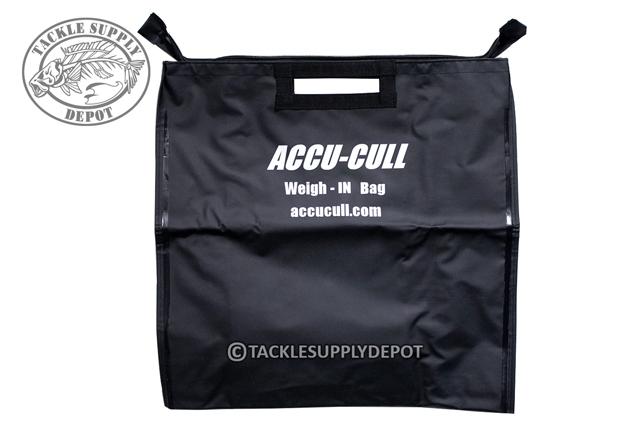 The built in handle adds in carrying the bag without dragging it on the ground or walking awkwardly to the dip tank/scale. The mesh insert in the bag allows the fish to be pulled from the bag with ease and set it into the dip tank so fresh water can circulate through it easier while waiting in line. 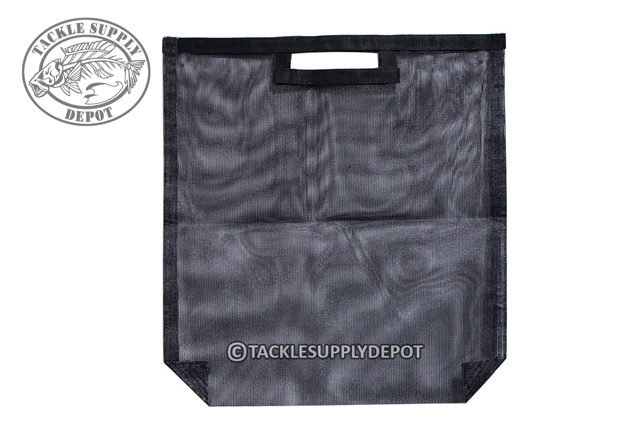 The “Weigh Master” can use the mesh bag to weigh fish in so they are less stressed from being handled. 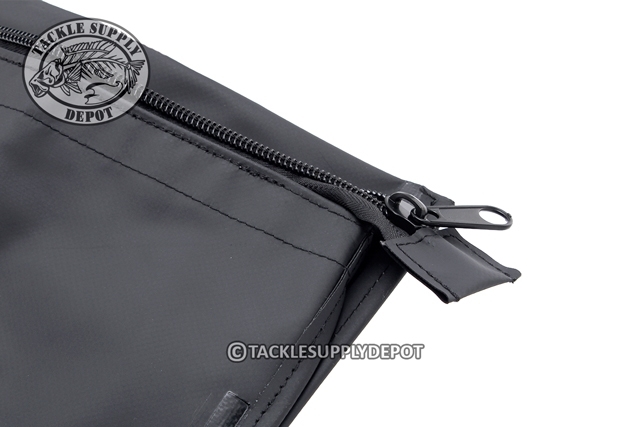 Simply hand the mesh bag of fish back to the angler, putting the mesh bag back into the water he carried up to the tank and taking the fish to the release boat. Less handling, less mess and less time the fish are stressed.